I have been trying to go more natural with everything. Every. Thing. I buy as much organic food as I can. It's expensive to buy everything organic, but I buy what we can afford. I figure every little bit that I buy helps. Eating organic food is important, but using natural products on your skin is just as important. Your skin is your largest organ and the products that you use can be absorbed through your skin. In fact, it only takes 26 seconds for anything applied to your skin to be absorbed. What would you rather have being absorbed into your skin? Natural ingredients like coconut oil, mango butter and shea butter? Or parabens and sodium laurel sulfates? I believe I'd like to choose the first choice. That's why I LOVE my Lemongrass Spa products. I am slowly switching everything over to Lemongrass Spa. I love my mascara and lip glosses. I love my BB creme. I love my soaps. I REALLY love my body polishes. They make my skin so soft. 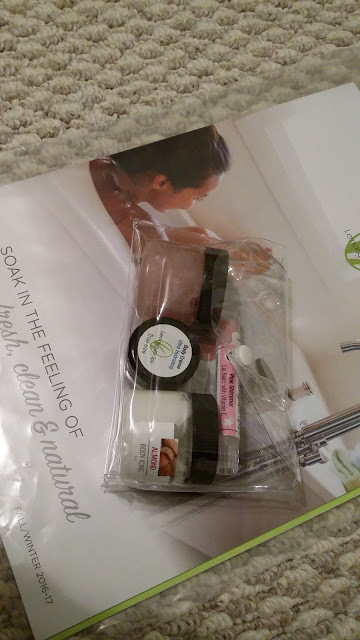 Our information kits are a great way to try out 3 - 4 of our awesome natural products. They come with trial sizes of 3 - 4 products, depending on which information kit you order, and a catalog and information packet. Normally, the kits are $7.00 + tax. Since I'm giving 2 away to the winner of this giveaway, that makes the total retail prize package $14 + tax, although all of the products together if bought individually would come to at least $17. 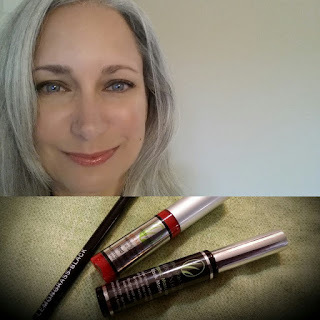 It's a great way to try out some new-to-you, better-for-you skin care and spa products. We also have makeup, but they don't have makeup information kits right now. This giveaway is only open to residents of the U.S. who are 18+ and are NOT Lemongrass Spa Consultants. Please, if you already have your own Lemongrass Spa consultant, give her a call to see if she can get you an information kit! These products contain NO parabens, NO SLS, NO isopropyl alcohol, NO petroleum jelly. They are gluten free, pthalate free and sulfate free. They are handmade in the US and are never tested on animals. And they are from a Woman-owned company. The Bug-A-Boo Insect Repellent products sound really great. The Baby Blend Prebiotic Body Wash looks great! Midnight Orchid Lotion it the product I would like to try Orchid is my favorite scent. I would love to try this, Product # P3055 NEW! Midnight Orchid Body Polish!! I would like to try their Hydrating Facial Mist. The cover up mineral make up. I am like a good mineral powder makeup. I would want to try the Chocolate Cake Body Icing. I would love to try some of the natural deodorant that they carry. The Tea Tree & Citrus Facial Mask for Oily Skin looks interesting! 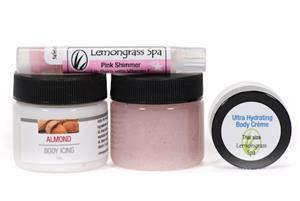 The mint chocolate lip balm and the Snickerdoodle Body Polish look awesome! 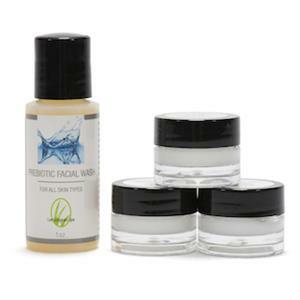 I would like Prebiotic Face Wash and The Tea Tree 7 Citrus Facil Mask. I would love to try the Midnight Orchid Lotion. Frosted Cranberry Hand & Body Soap I love trying different types of soap. I would love to try the Snickerdoodle Body Icing! Sounds lovely! The Illuminating Mineral Blush also sounds really good! I like the lattice diffuser and essential oils. The romance massage oil looks great! I would like to try the Lavender Vanilla Massage Bar in Tin. The Almond Prebiotic Hand Wash is nice. I like the Sweet Treat Gift Set.